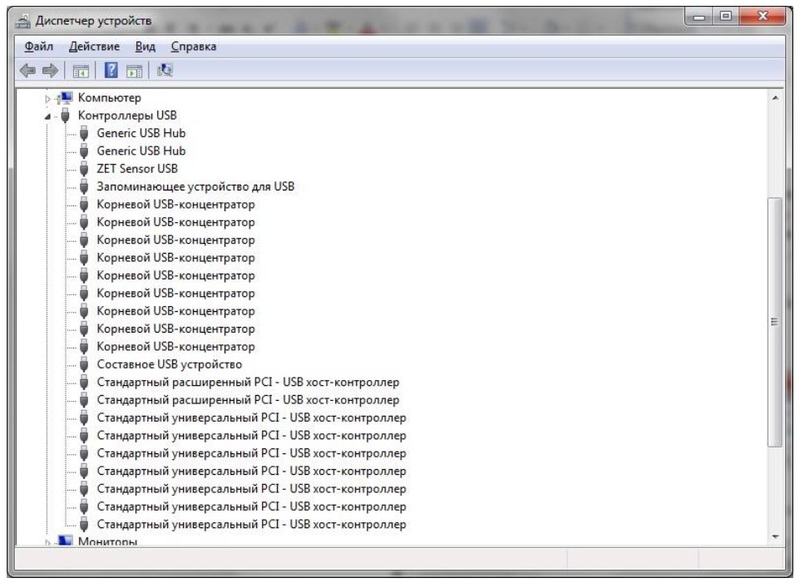 Go to Device Manager → USB Controller, and select the required device. 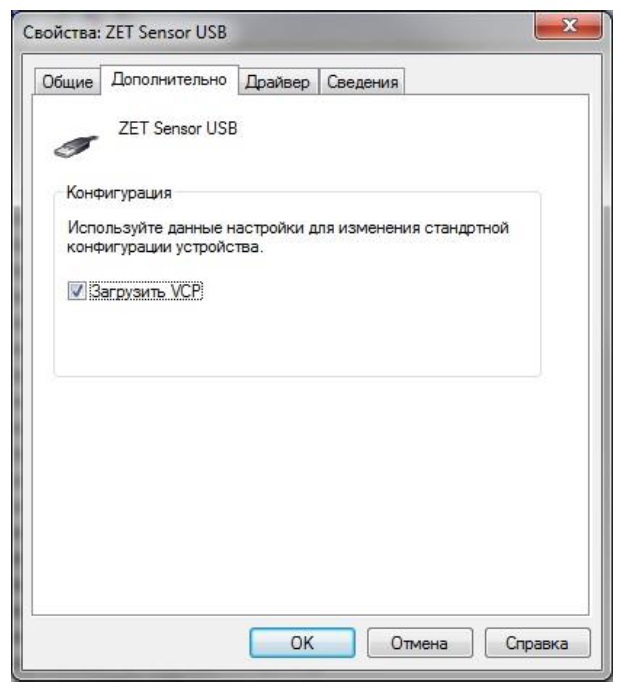 In this case, it will be ZETSENSOR USB (Figure 20); open its properties and on the Advanced tab check “Load VCP” (Figure 1). Then, turn off the controller/interface converter and connect it to the PC again.